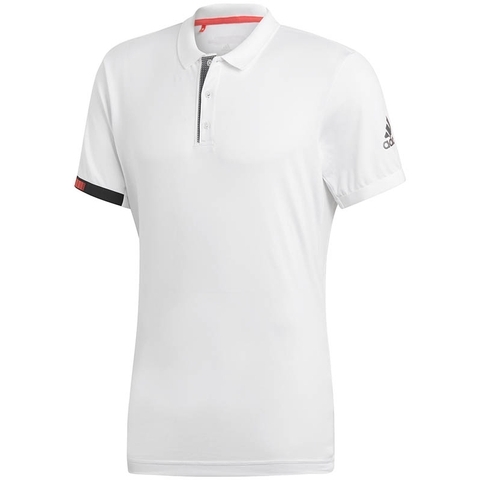 Elevate your game in a top that targets high performance. 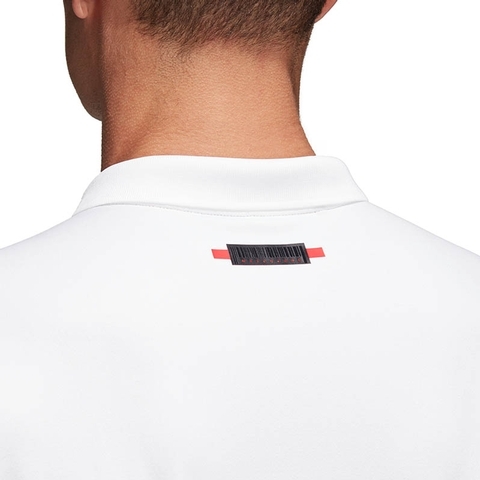 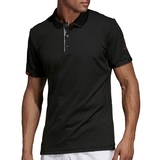 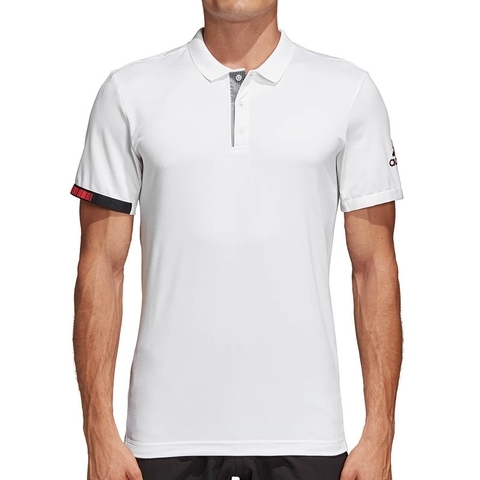 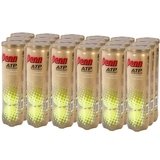 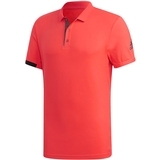 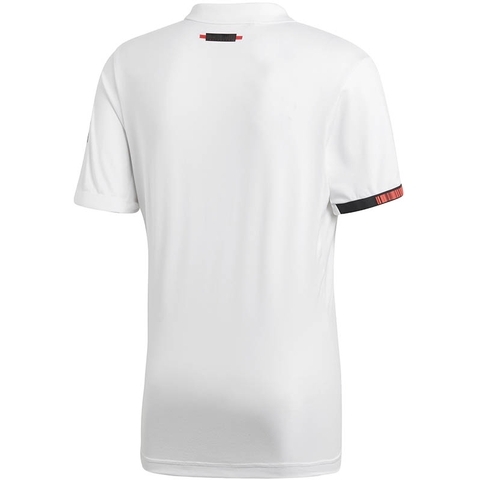 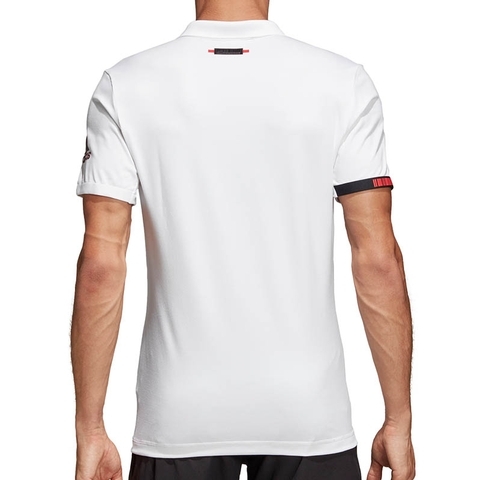 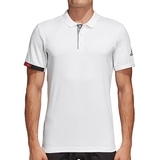 Cut for a slim fit, this tennis t-shirt gives you the room to unleash your full range of shots. 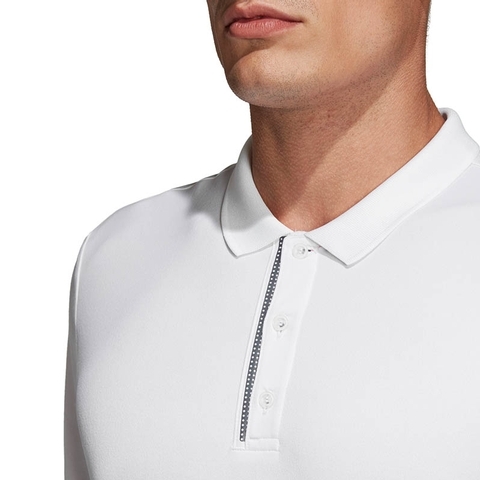 Made from soft fabric that has a bit of stretch, it channels moisture away from your skin to keep you dry point after point.